Getting ‘Little Party Dress’ ready with Jen Metcalfe! The Monday blues were nowhere in sight this week as we hosted another successful press junket with LighterLife Fast ambassador Jennifer Metcalfe. Fresh from her morning appearance on Lorraine, Jennifer met us in the Covent Garden Hotel where we set up for the day in the decadent Tiffany’s library. With the pre-Christmas diet count down hot on the media’s editorial agenda, Jennifer was with us to launch the latest ‘Rock Your Best Bits’ campaign, celebrating that feel good factor this festive season and making the most of the ‘Little Party Dress’! 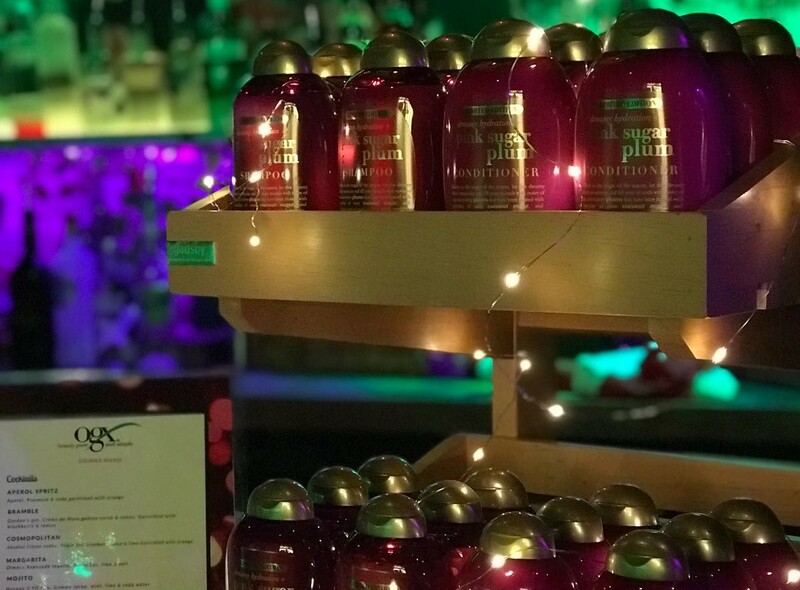 With media demand high, we hosted some of the UK’s most read media including New, Star, Closer, Daily Star and Mail Online with Jennifer discussing a number of topics ranging from her favourite LighterLife Fast products, her festive beauty regime, and of course some soap gossip! Our Digital team were also kept busy with an exclusive Twitter Chat with Jennifer which saw fans from all over ask her about festive beauty regimes, feeling good at Christmas and her top tips for staying in shape resulting in over 74,000 impressions throughout the chat alone.